I am writing to share with you news regarding a project that is very important to me, and to the COF. 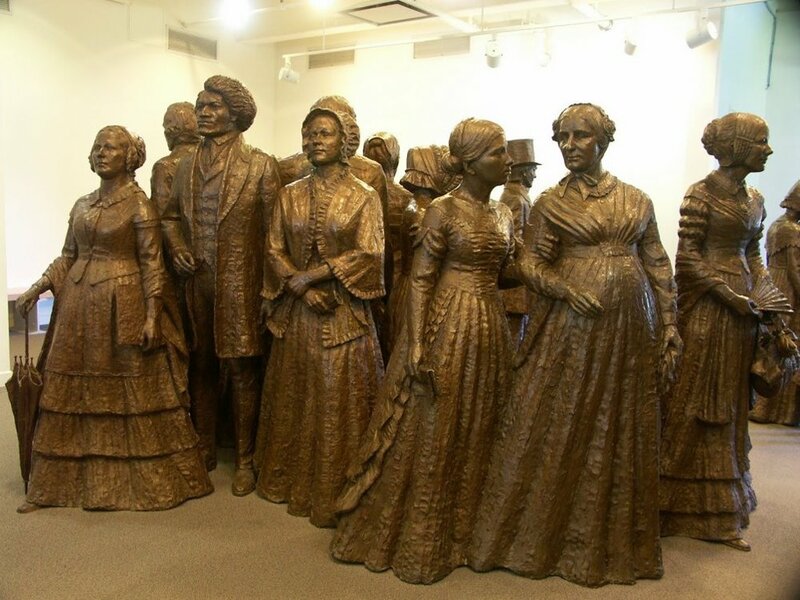 I am working with the Executive Director of the Erie County Commission on the Status of Women on a new initiative to create monuments to pioneering women from our region. The first statue/monument that will be placed will be of Louise Bethune, FAIA. As many of you know, Bethune was the first professional woman architect and the AIA's first woman fellow (1889). The monument will be located at the plaza of the Buffalo & Erie County Central library, which is across the street from the Hotel Lafayette, Bethune's opus. Coincidentally, when the AIA and the Western Association of Architects held merger meetings, the first one occurred in Buffalo, at the library (now demolished) that was also located at this site. Tomorrow is Louise Bethune's birthday, and the press conference announcing the program occurred yesterday in her honor. I do hope the COF will be interested in supporting this project and I ask you all to visit our website and spread the word. "The term "Hidden History" is used when the history of a hitherto neglected group begins to appear: as, for example, in the case of black history, women's history, lesbian and gay history...The phrase is not simply used to describe the group's emergence into mainstream history: it also has an explicit message that these groups have lacked a history because society has been unwilling to see them as a separate group with particular rights. Congratulations Kelly and thanks for all of your hard work! You are bringing to reality 100+ years of recognition for excellent architects who also happen to be women.